First of all, we need to drink water. That’s especially relevant when the temperatures rise. Furthermore, getting enough water to drink is important. We need water for playing sports. You need water when you travel or when you are sitting in the sun. Keeping the body hydrated helps the heart pump blood. Water helps your heart pump blood into the blood vessels and into the muscles. Therefore, helping the muscles work efficiently. If you’re well hydrated, your heart doesn’t work as hard. 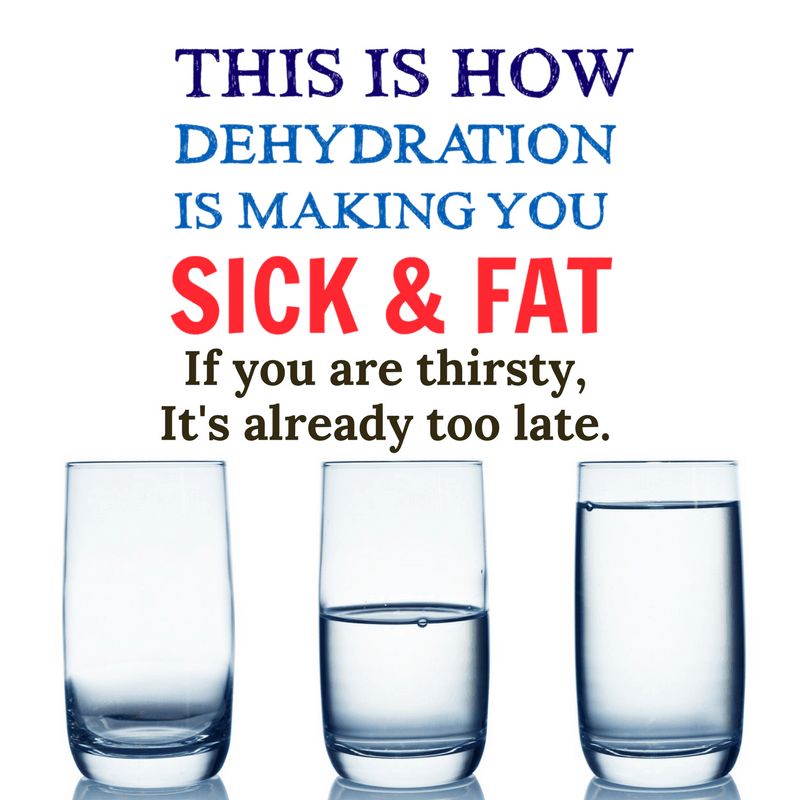 In addition, dehydration is a serious condition. Dehydration is dangerous. If you’re not drinking enough water you should start now. Consequently, swollen feet, headaches and heat stroke are symptoms of dehydration. Heat stroke is life threatening. How do you know when you’re well hydrated? How much water do you need? The amount of water a person needs to drink depends on climatic conditions. Also the kind of clothing worn and exercise intensity and duration. Most of all, when you perspire heavily you need to drink more water. Someone who doesn’t sweat can drink less water. If you are diabetic or have heart disease you need to drink more water. A person with cystic fibrosis has high concentrations of sodium in their sweat. Therefore, they must use caution to avoid dehydration. In addition, there are medications that act as diuretics. These medications cause the body to lose more fluid. Do not wait until you are thirsty. Thirst isn’t the best sign that you need to drink water. Furthermore, thirst means you’re dehydrated. Pay attention to the color of your urine. Pale and clear urine is a sign of hydration. If the urine is dark you need to drink water. There is a way to tell how much water you need to drink. Weigh yourself before and after exercise. This will tell you how much water you’ve lost through perspiration. In addition, this is good for athletes training in the hot summer. They will know how much water they need to drink. First of all, is you lose a pound of sweat you lose a pint of water. You’ll need to drink water and replace that pint. In addition, a high school football player will need to drink plenty of water. He wears pads and runs through drills. He can lose 5 pounds of sweat during practice. Not sweating during physical activity is a red flag. You’re so dehydrated that you develop heat exhaustion. People need to drink water and stay hydrated. There are other sources of water from foods. In addition, fruits and vegetables contain a high percentage of water. Furthermore, you can use sports drinks with electrolytes. Sports drinks are useful for people doing high intensity exercise. Stay hydrated in hot weather. Sports drinks have too much sugar. You need to drink water. Drink water while you’re exercising. And eat a healthy snack after exercise. Have some orange slices and bananas. Unsalted nuts are good after exercise which is most noteworthy. Fruit juices and soda are full of sugar. They can be hard on your stomach as a result. You need to avoid drinks containing caffeine. Caffeine acts as a diuretic while causing the loss of more fluids. Consequently, drinking water before you exercise is an important first step. The water will help you stay hydrated and drink water before exercise. Otherwise, you will lose more water and your heart will strain. You need to hydrate while sitting in the sun. A hot or humid day is a good example. Furthermore, humidity will cause your body to need more fluids. In conclusion, people with heart conditions need to be cautious. Also people older than 50 or overweight have to take precautions. Finally, keep tabs on your hydration while traveling. You will sweat differently in a different climate. Stay hydrated!